The Delhi-Gurugram-SNB (Shahjahanpur-Neemrana-Behror Urban Complex) RRTS corridor will reduce the travel time from Delhi to Alwar via Gurugram and Rewari to less than 2 hours. 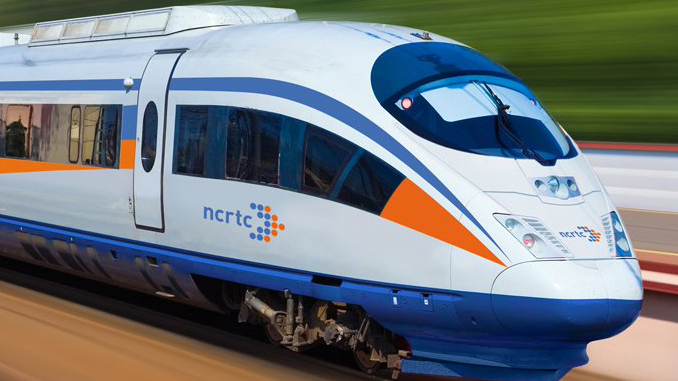 The Haryana Cabinet, in its meeting held on 14th February 2019, has approved the Detailed Project Report (DPR) of Delhi-Gurugram-SNB RRTS corridor. 1. In the 1st stage, Delhi-Gurgaon-Rewari-SNB Urban Complex will be constructed. 2. In the 2nd stage, it will be extended from SNB Urban Complex to Sotanala. 3. In the 3rd stage SNB Urban Complex to Alwar will be constructed.